The Appliance of Science: Does sports food work? If you take your cycling seriously, it can’t have escaped your notice that there are an ever-increasing variety of sports performance drinks and gels out there claiming to significantly boost your performance. However, sceptics among you may well be wondering just how effective these (often very expensive) products really are, and whether some basic nutrition could get you the same kind of benefits at much lower cost. In short, is the ‘appliance of science’ approach really that much better than doing your own thing? To investigate this exact question, scientists from Martin-Luther University in Germany have been looking at whether a scientifically applied nutrition strategy can improve performance when compared with a self-chosen nutrition strategy in trained and experienced cyclists. In the study, the researchers wanted to find out if the scientific approach to nutrition really could enhance performance over the cyclists’ own nutritional approaches by comparing the two in a laboratory time trial after an extended session of endurance exercise. After 5 minutes of rest, a flat-out time trial of 40 miles. However, what the cyclists ingested during the two tests was different; in the ‘scientific test’, they consumed what the researchers recommended – 250mls of fluid every 15 minutes, which provided 60g of glucose, 30g of fructose (ie a so-called ‘2:1′ energy blend) and 5mg of caffeine per hour. In the ‘own strategy’ trial, the cyclists used their own chosen strategy – one that they believed worked best for them. The researchers then compared the cyclists’ performance in the two trials. When the data was analysed, it became clear that when the cyclists followed the ‘scientific strategy’ given to them by researchers they performed much better. 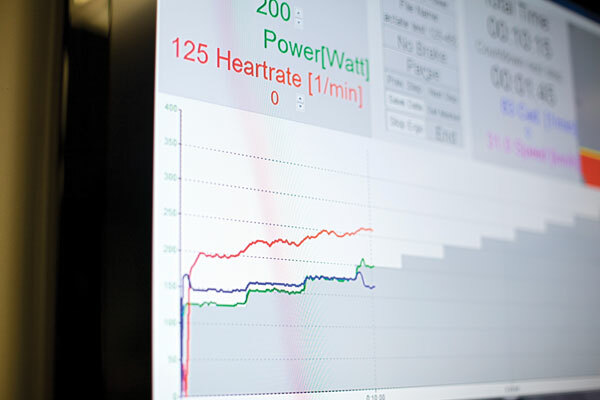 Compared to using their own home-brew strategy, the scientific strategy enabled the cyclists to complete the time trial 8 minutes faster (128 vs. 136 minutes) and with a significantly higher power output (212 vs. 184 watts) – a very big improvement! 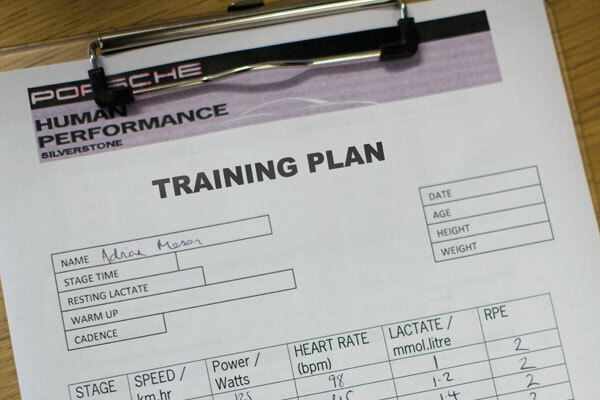 Some of you reading this probably already take a very scientific approach to your training and race nutrition. But for those that don’t, the message from this study is very clear – by doing so, you could seriously improve your performance, particularly in longer events. In this study, the researchers noted that the structured approach of the scientific strategy meant that the cyclists consumed significantly more fluid and carbohydrate than when they chose their own approach, and this explained much of the difference. The take home message therefore is that when performance really counts, you ignore the advice from the nutrition boffins at your peril! This article was first published in the July 5 issue of Cycling Weekly. You can also read our magazines on Zinio and download from the Apple store.